Rezap revolutionary patented* technology brings “DEAD” batteries back to life. 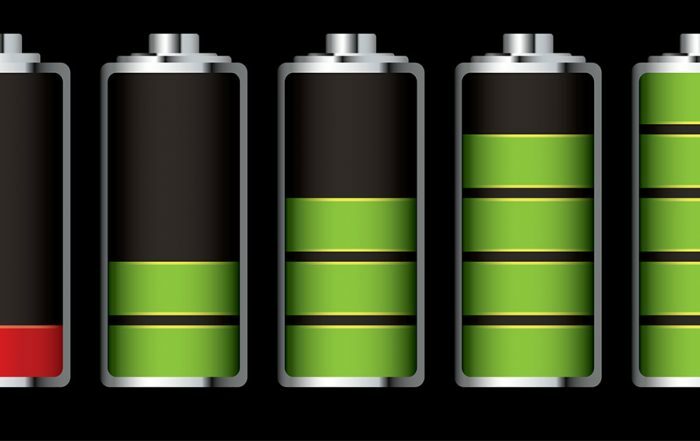 Cut your battery cost and reduce battery waste for life. A really good product, it fits all batteries. Been waiting to see one of these for ages! It works and saves us a lot of money. I think the product is very good and every family should have one. As I use a lot of torch batteries for fishing and batteries in radio and CD. I have saved quite a lot by the charging method (top machine!). Thanks. The fact that this unit can charge such a variety of battery types and sizes, all at the same time, is brilliant. Having two very young children, it is a relief to be able to charge normal batteries to re-use over and over again in their battery operated toys. I have been wasting money for years throwing away 9V batteries that have gone flat in my music gear. Your new charger is a great idea and a long time coming. Thank you. 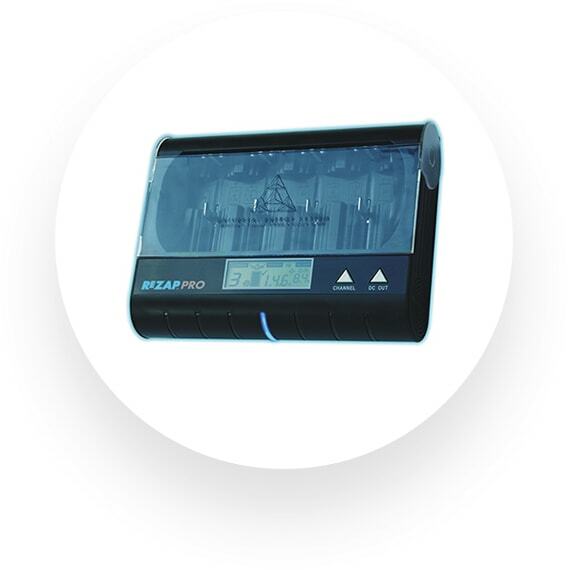 As an industrial engineer, it is a delight to me to find a product like your Batter Doctor which not only does all that is necessary to get the best and of all kinds of batteries, but does this without fuss and requires a minumum input by the user. I have been looking for a battery charger for a few years now because of the amount of disposable batteries that I use. Thank you for developing and marketing a great Australian Product. This little new gadget brings dead batteries to life. It has saved our school a lot. We have recycled all sorts of batteries that this gadget can take. A great buy – would recommend to anyone. The minute I saw this I wanted one as I use a huge amount of batteries in toys and musical toys. I have a 4 year old and also do family day care so I have a lot of toys needing batteries in use. It works flawlessly. The Battery Doctor. Performance & Practicality. The Battery Doctor is the perfect choice for the budget conscience consumer. While this model lacks the advanced LCD screen of the ReZAP Pro, effective charging of your throwaway batteries is guaranteed. The Battery Doctor offers an exceptional return of investment whilst you recharge your batteries instead of buying new ones. The ReZAP Pro. The Best Just Got Better. 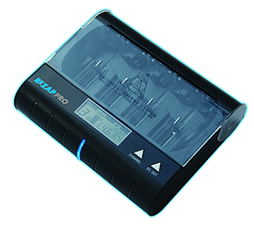 The ReZAP Pro represents the latest development in the evolution of battery chargers. 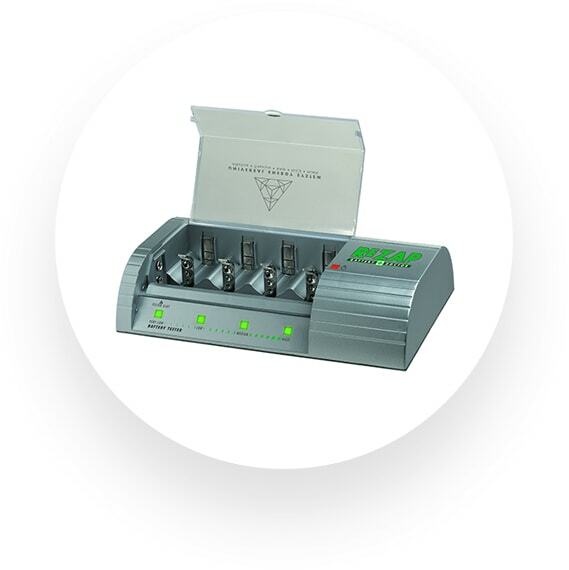 It employs advanced multi-chemistry battery charging technology and innovative active charge monitor technology to ensure each battery is individually custom charged. A handy LCD screen means you’ll always know what’s going on. Two Machines Based On Patented Technology. Compare Below. Why Recharge Your Normal Batteries? Stop buying new batteries and save your hard earned cash. 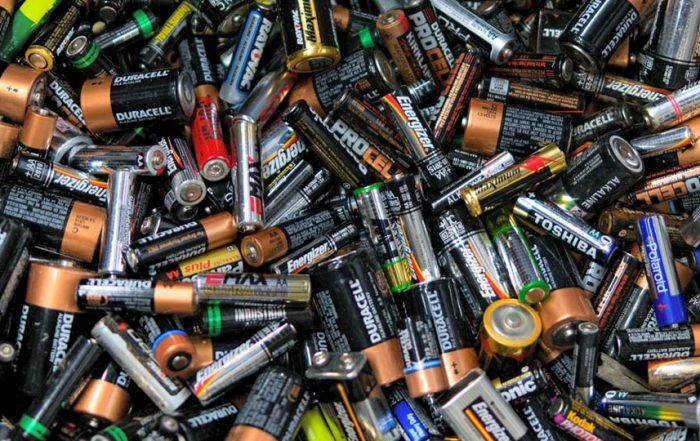 Prevent used batteries ending up in landfills and feel good about doing good. Always have fresh batteries at hand and avoid disappointment. 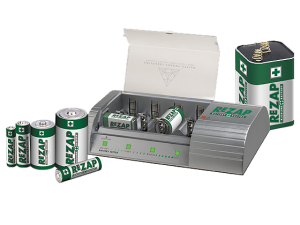 ReZAP products charge a raft of different battery types. At the forefront of recharging technology, yet packed into a handy unit. All battery components, when discarded, contribute to the pollution of the environment. Heavy metal components which, when discarded, can be toxic to plants, animals and humans. A strategy of Reduce, Reuse, Recycle is one that benefits both the environment and the consumer, especially when it comes to batteries. Every battery type has its unique strengths and shortcomings and there is no one ideal battery for every occasion. We take a look at the various types. Battery safety should be your absolute priority. 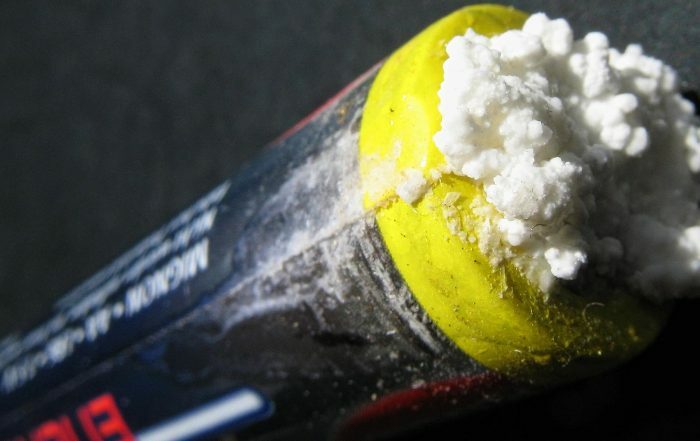 Please refer to this guide on do's and don't when it comes to batteries.